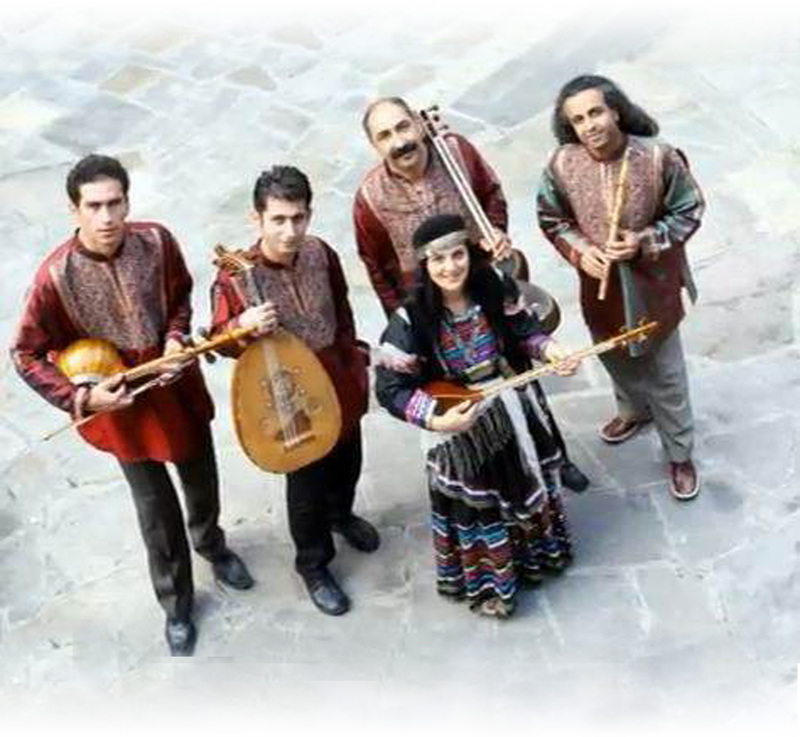 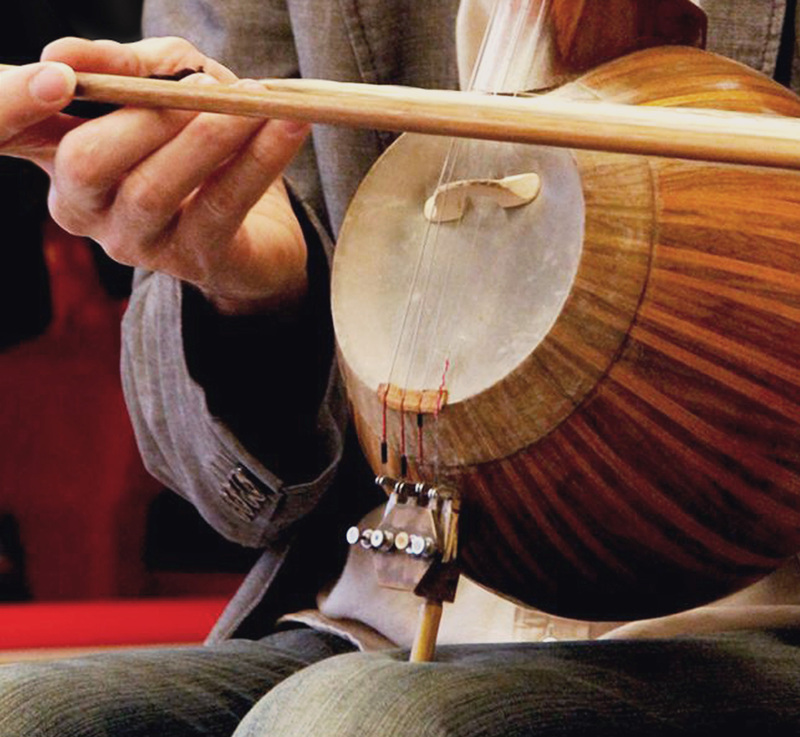 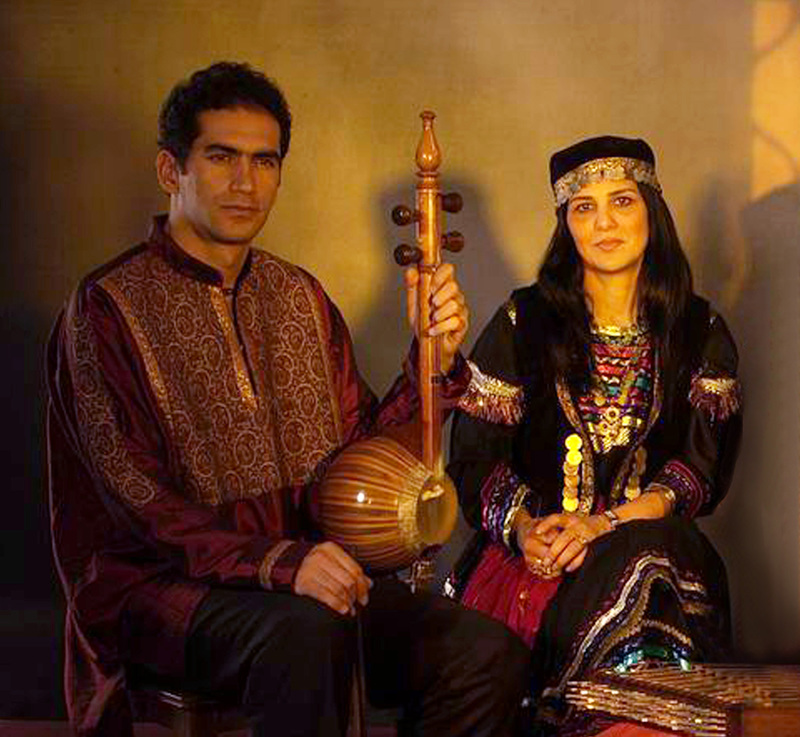 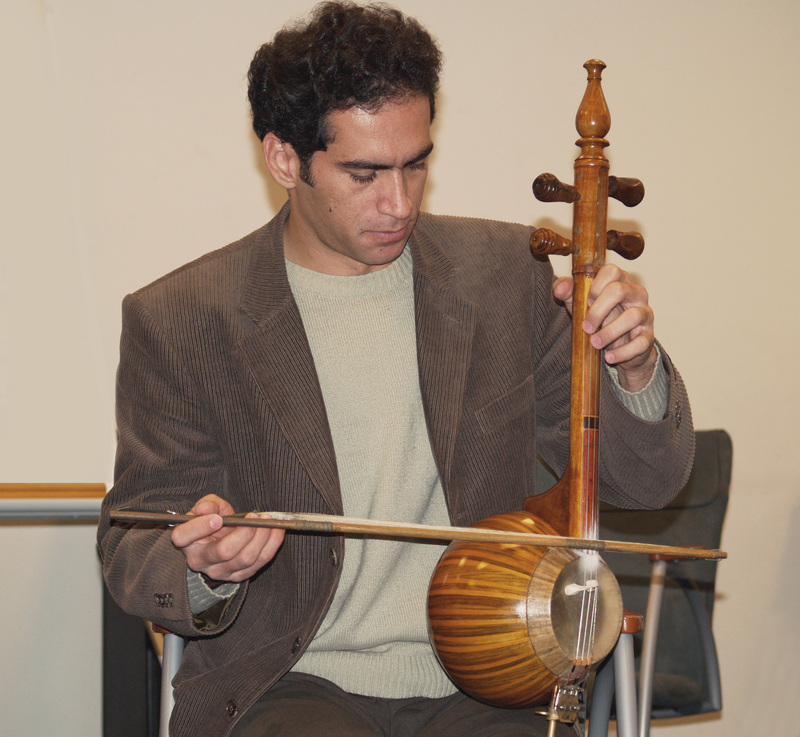 Professional Musician on Persian Modal (Dastgah) music and Lurish folk Music. 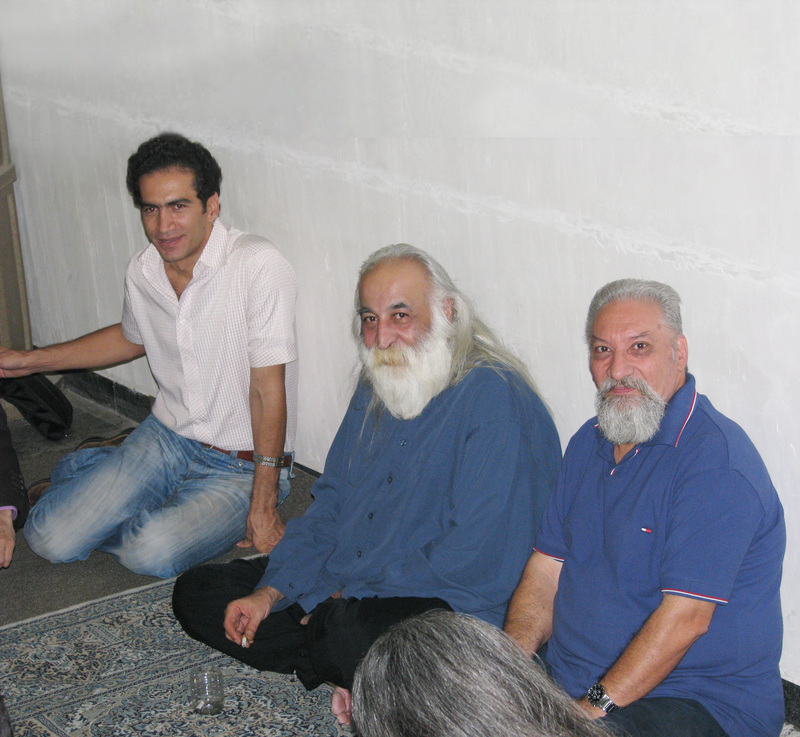 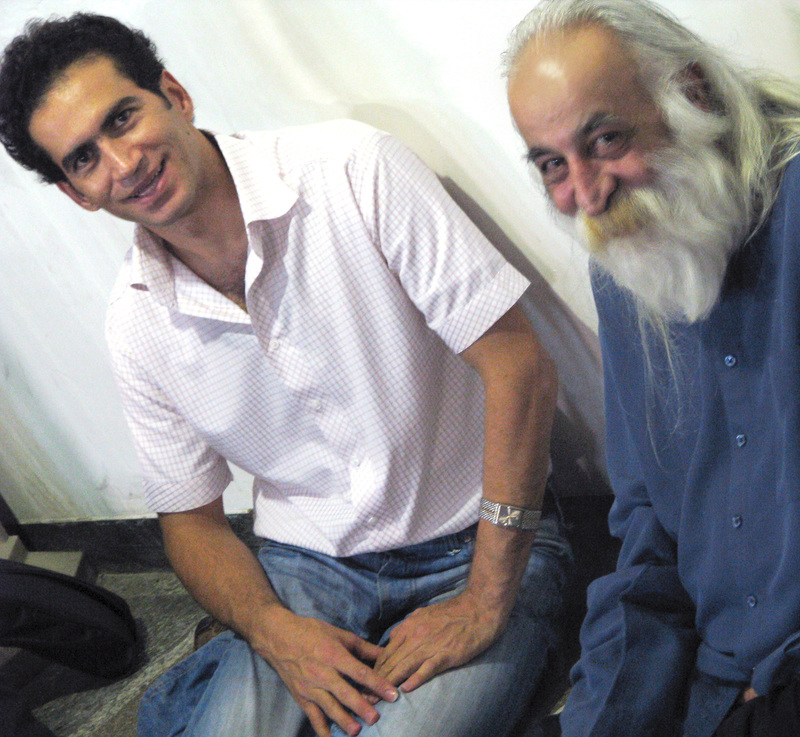 His fist important concert was with maestro Mohammad Ali Kiani-Nejad's band in Tehran while he was a student. 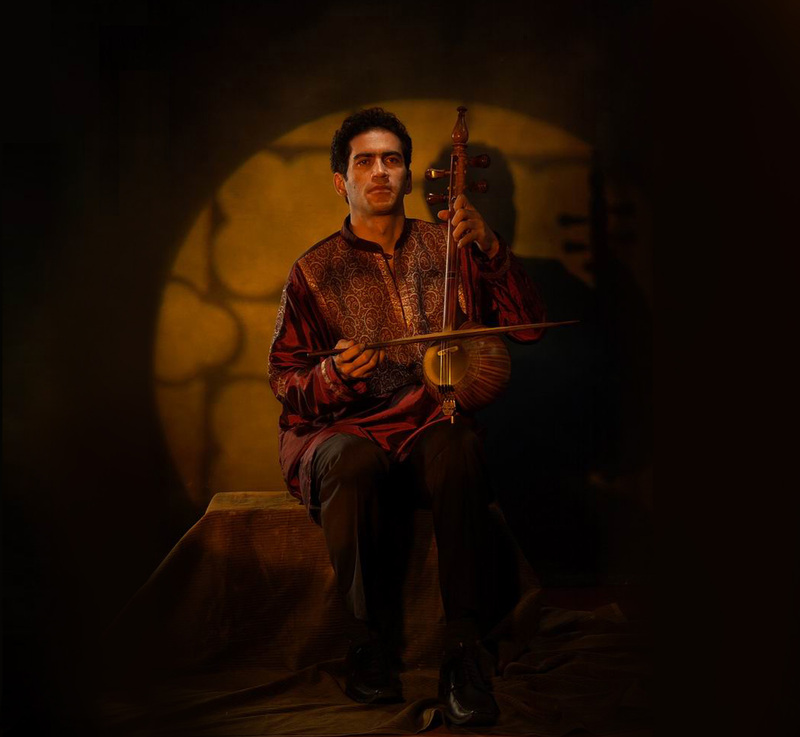 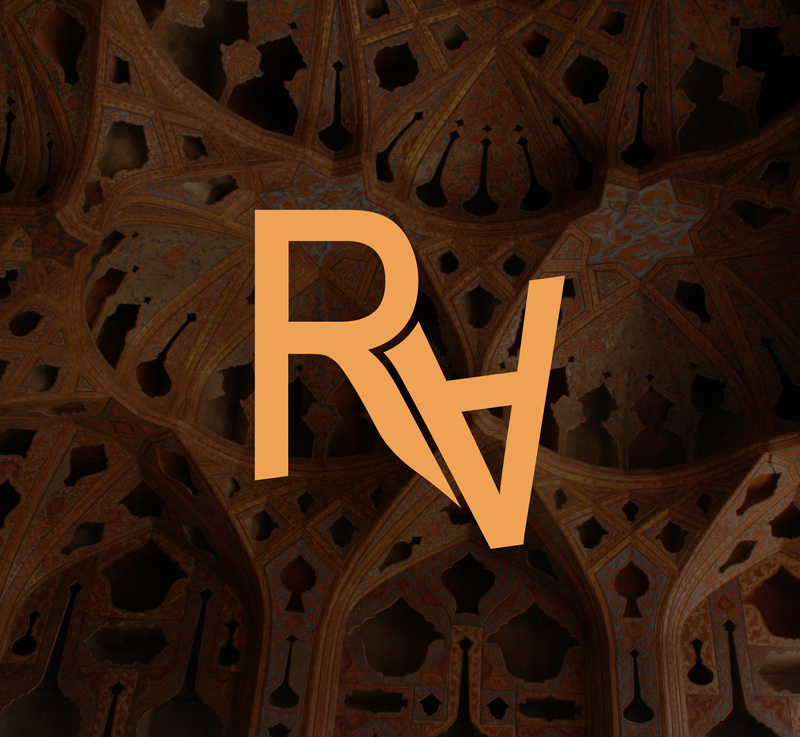 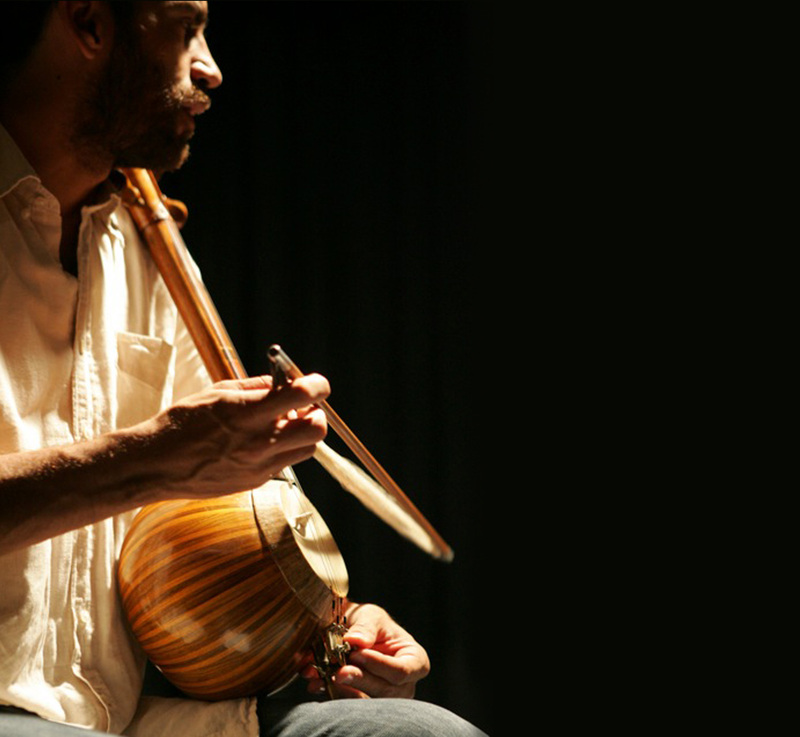 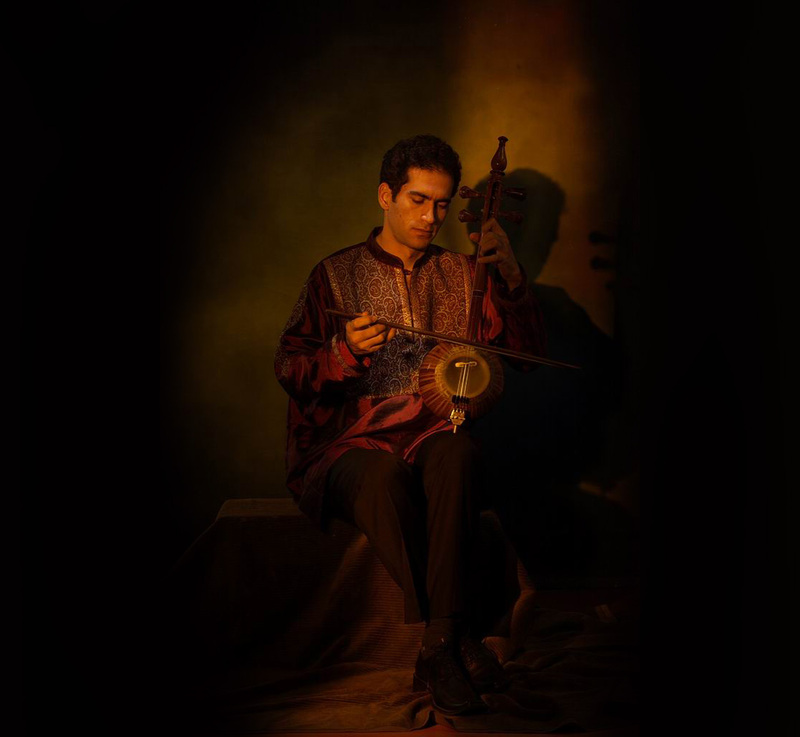 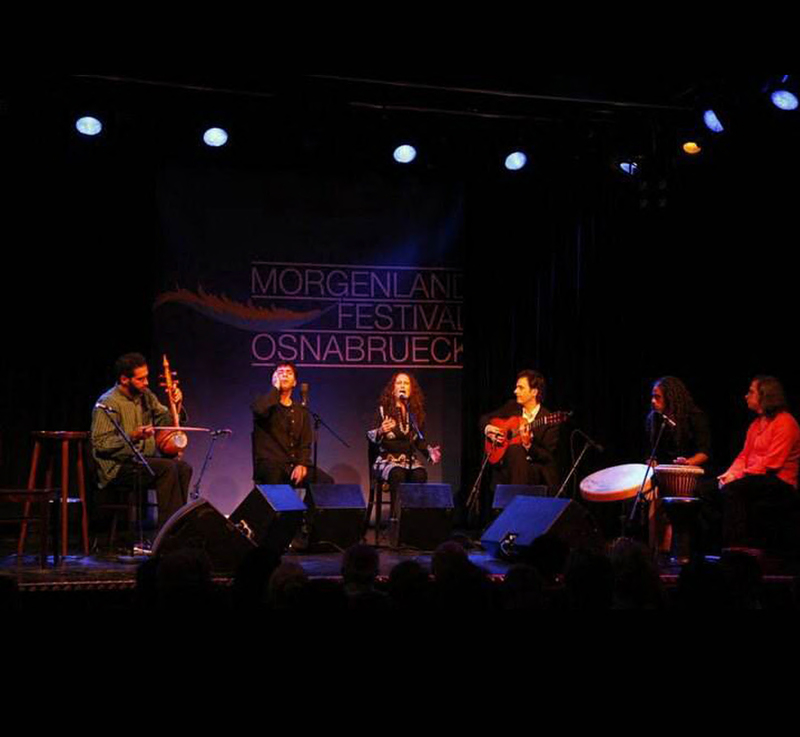 He has had many performances on Kamancheh in Traditional Persian Music and Fusion Style in Iran and Europe with International known Masters. 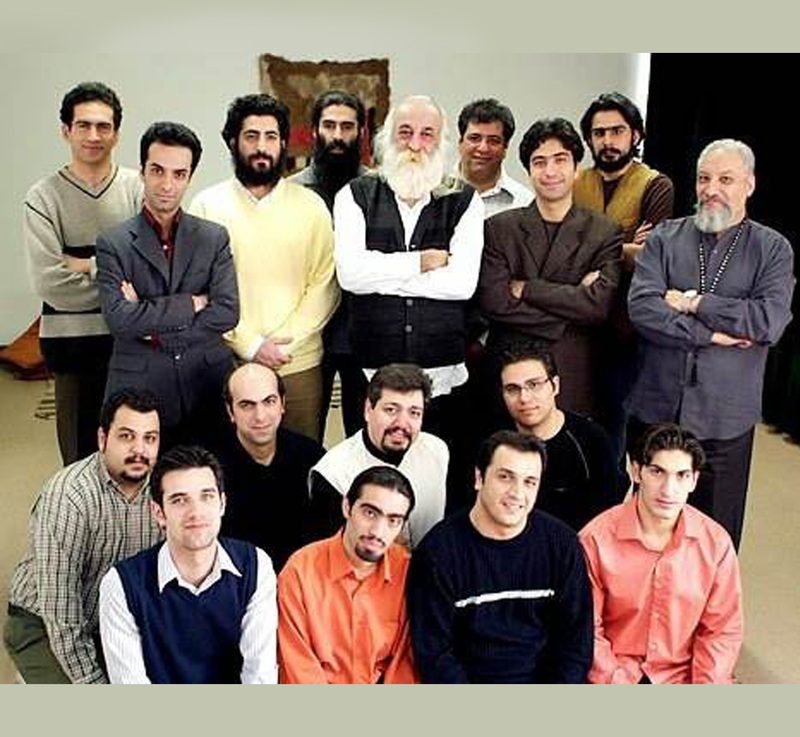 He was teaching in several universities including the Art Tehran University in Tehran for more than three years. 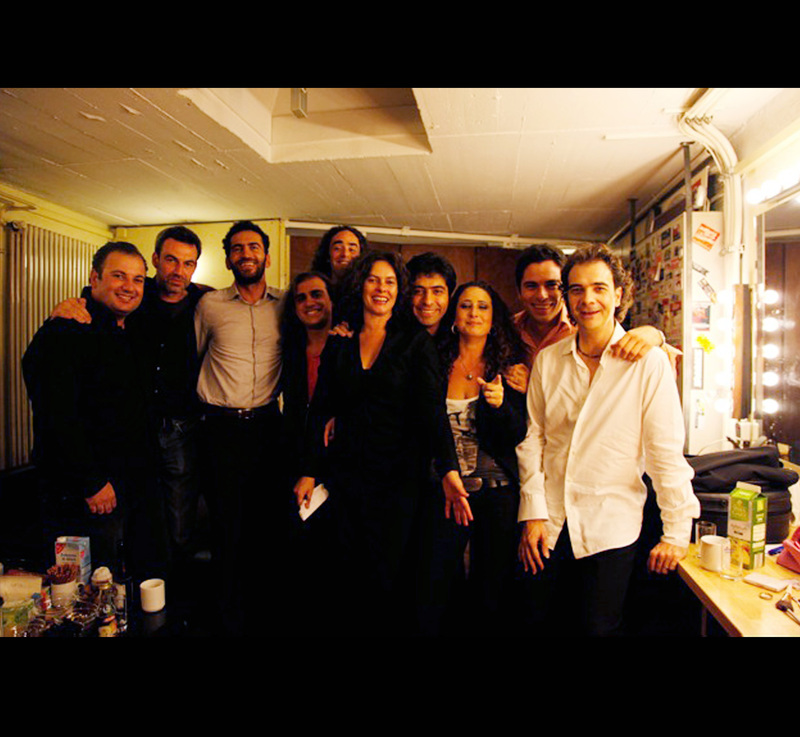 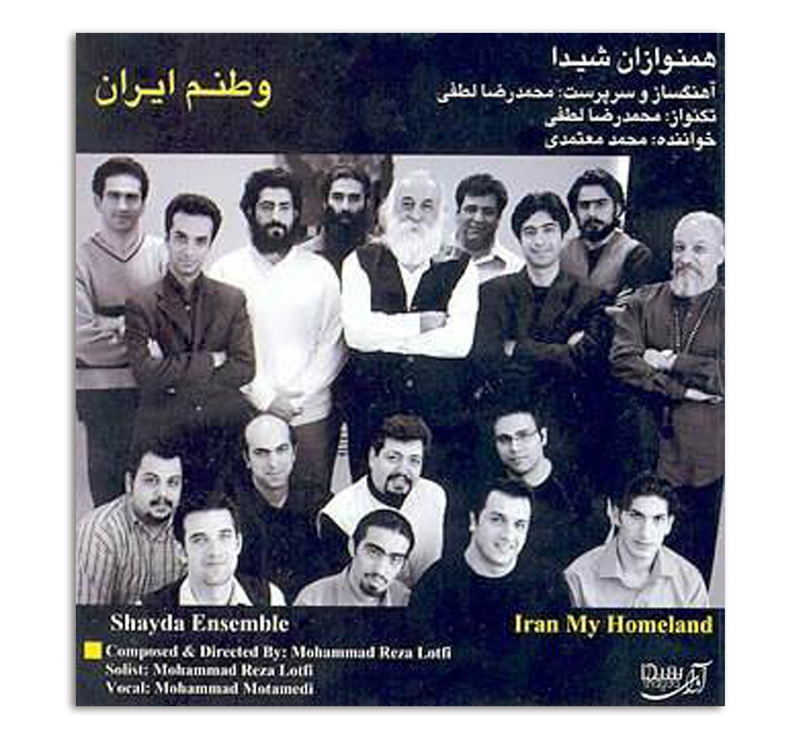 He recorded Cd's with many different Artists including maestro Ata Jangouk and Mohammad Reza Lotfi.